Think your rankings will quickly move to the top of the search engine results page as soon as you start SEO? Think again. The delay in an improved ranking, and the increased traffic is down to the unique algorithms each search engine uses. Basically, search engines have to view the page as relevant and trustworthy or authoritative for ranking to improve. It takes time for search engines to view pages as trustworthy enough to show users, especially if the website itself is new as new websites generally go through a probation period. I have heard many stories of unhappy clients due to their previous SEO company promising top rankings immediately only to not achieve that goal. I Have Been Doing SEO All Day – Why Am I Not Ranking #1? Most people believe that it will be a simple process to getting ranked. All you must do is have fresh content, and prioritize your keywords, and your rank will rise almost immediately. Unfortunately, it is not that simple. 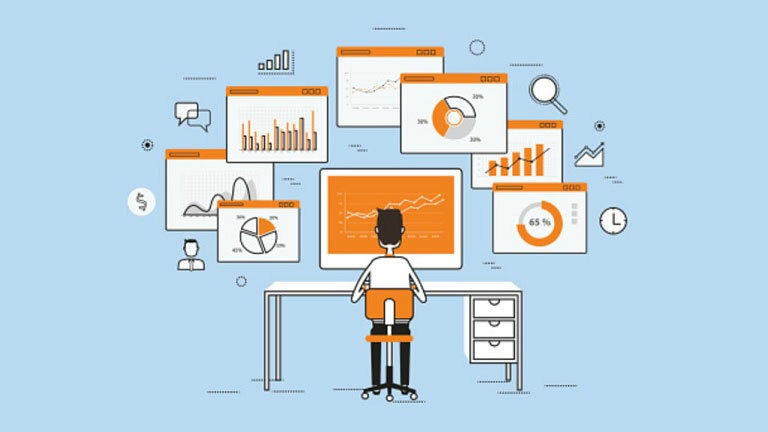 As previously stated, each search engine uses their own unique algorithms to return results to users, and many search engines will begin to return results based on the user’s previous search results, search habits and history, as well as the user’s current location. All these factors vary the time in which your website ranks and leads to an increased waiting period to see an improved ranking for any website. Prioritizing keywords and continuously adding unique content is important and tells search engines your site is active which does help your rankings. SEO is a process and should be considered a long-term project rather than a quick one-time thing. 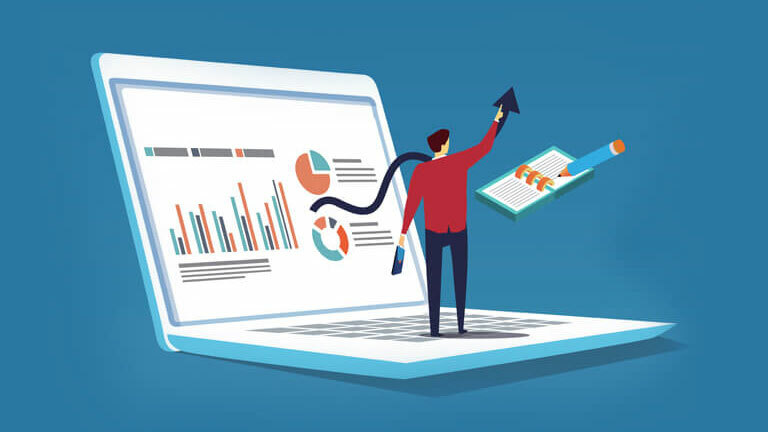 Getting a reputable SEO company involved will not get immediately high rankings, but will help decrease the time it takes to rank as they know what to look for when optimizing a page to its full potential. 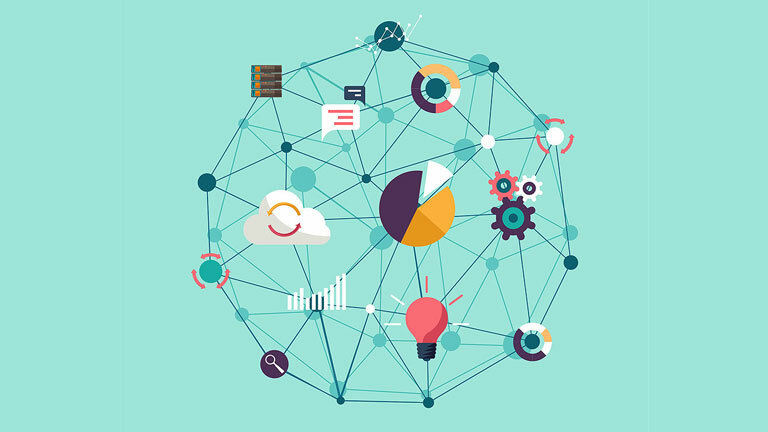 To understand why rankings can take so long, it’s important to understand how search engine algorithms for ranking works. When you open a search engine and search for a keyword, you are activating the algorithm. The search engine will then proceed to visit each website and read through it, looking for keywords, and determining what data is pertinent, and presenting it back to the user, in the most appropriate order, often referred to as ranking. Search engines also use backlinks to determine the authority of your site. It is similar to a popularity contest – the more domains linking to your page, or the number of pages that like your content enough to link to it, the more it is viewed is trustworthy. Don’t go after a bunch of cheap backlinks, the authority of the backlinking domains also matters in ranking so you want to make sure they are high quality. How Search Engines Determine Rank? Once a search is initiated, and once all the appropriate websites have been collected, each website is compared through several factors. One of the most important factors that determines rank, is how the users interact with the website. Websites with more visits, and on which users spend more time, will rank higher than others. Websites which have been designed with user friendliness and mobile friendly pages, tend to do better in this regard. This next factor considered is if the search depends on location or not. A search for “best 15-inch laptops review”, will return results that are both local and international, as any reviews will be considered relevant. A search for “pizza delivery” will return results that are near the user’s location. Search engines also consider user reviews. Sites that have better reviews or can offer reviews on services which are frequented by other users, will be given preference in rankings. Another factor which search engines consider is user’s preferences. These preferences are determined by your search history. If a user frequents a single online shop when searching for a new product, that site will be given preference in search results if the product is available on that site. Another user may search for the same product, but their search habits are to research and find reviews on products. They will be given results that reflect their behavior i.e. they will see review sites and sites containing product information. The keywords that users search for also change the ranking. A search for “automotive repair” may return a completely different set of results, compared to something more specific, such as “mechanic” or “body repair specialist”. This again highlights the importance of knowing what keywords to use and how important the use of keywords are for the content on your website. How Long Does It Take To Climb Search Engine Rankings? With so many different variables to consider, there is no sure time frame to see improvements in your results after you implement SEO. You can experience improvements as early as 4 to 12 months but most often, SEO is a long-haul investment. Some factors that can help improve time, is having an existing website and a history that users are familiar with which you can draw upon and will give you credibility so more users will click on your link. Social media, and frequent fresh content also helps, as most search engines do have a preference to share more recent and updated content over older content. And users who follow your social media will have more of a tendency to click on new links, and spend more time reading through newer articles further increasing your rank. Whilst SEO may not give you the increased results you are looking for, it is an investment, as the longer you publish SEO content, the more users and the more frequently they will visit. 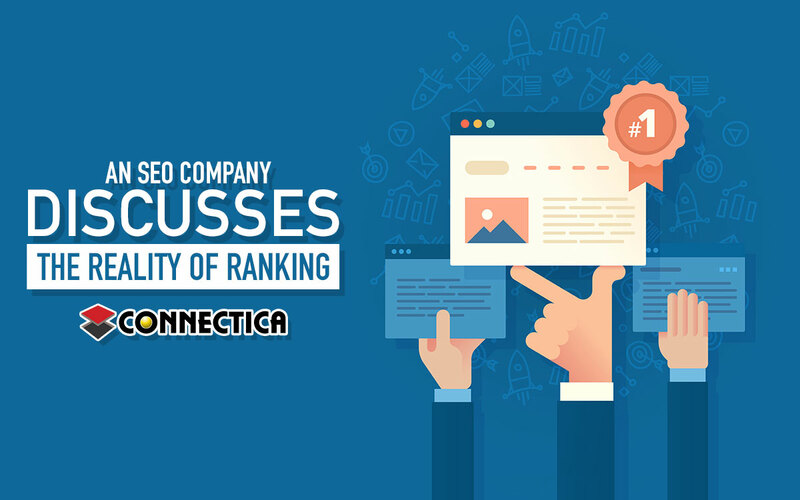 Should you have any questions about SEO, or are looking for an SEO company to provide content, feel free to contact the team at Connectica LLC.